CACI is a non surgical facial toning and lifting treatment. CACI treatments have been voted the most effective anti-ageing treatments available. This treatment tackles numerous problems such as sagging facial muscles, fine lines, deep wrinkles, drooping jowls and dull tired looking skin. 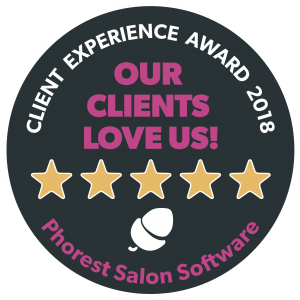 For all CACI treatments although one treatment will make a significant difference to your skin, a treatment course is recommended for best results. 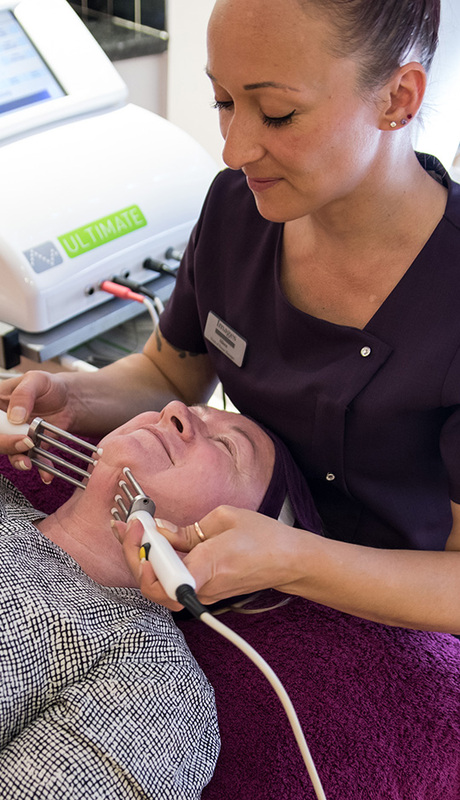 CACI Ultimate – This treatment combines all aspects of facial lifting and toning. 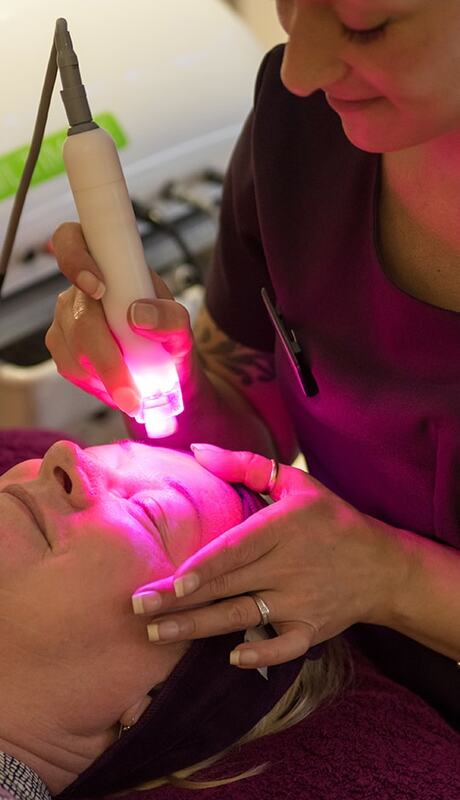 It includes an orbital microdermabrasion to exfoliate the skin, CACI’s unique wrinkle comb which then targets fine lines and wrinkles using LED light therapy and then the facial is completed with a Hydro mask that hydrates and nourishes the skin. CACI Mini Ultimate – This treatment combines all aspects of facial lifting and toning. It includes CACI’s unique wrinkle comb which targets fine lines and wrinkles using LED light therapy and then the facial is completed with a Hydro mask that hydrates and nourishes the skin. CACI Eye Revive – This treatment will work to lift and firm the muscles around the eye area in turn helping to reduce the appearance of fine lines and wrinkles in this area. This treatment is completed with a hydro eye mask which helps reduce puffiness around the eye area, plumps and moisturises. CACI Jowl lift – This treatment has been developed to specifically target the jawline where drooping jowls and loose skin are found.